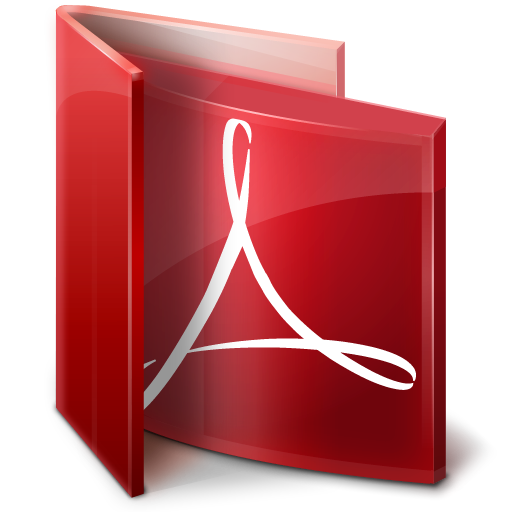 Download a PDF of the Price List below. 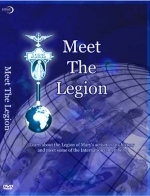 The “MEET THE LEGION” DVD illustrates how in many developing countries, the Legion continues to be of great service to the Church. 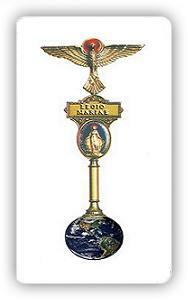 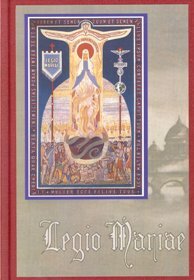 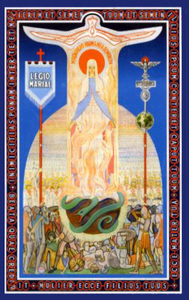 The DVD features international members of the Legion of Mary with specially shot footage from North and South America, Africa, Europe, Asia and Australia, the DVD gives a particular insight into the religious lives of ordinary Legion members – they talk especially about their trust in Jesus and his mother Mary. 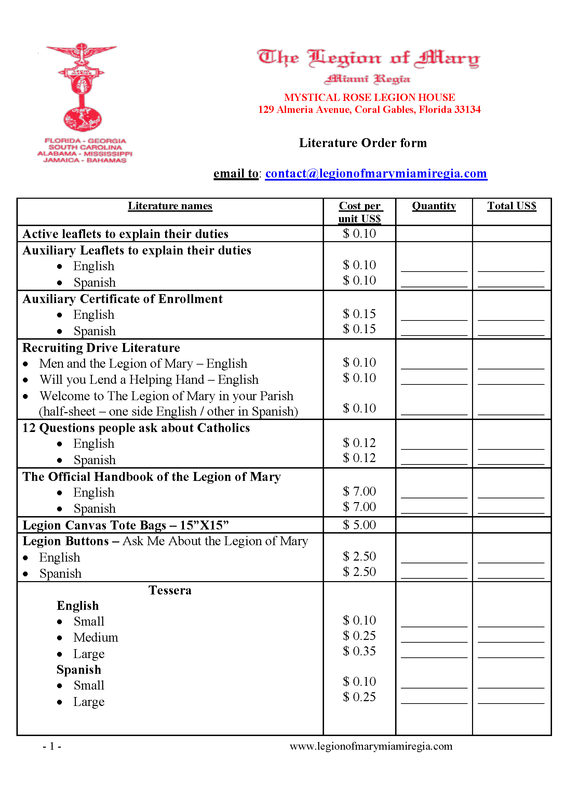 Download a PDF copy of the Order form.